The shop to get your immunemodulating murill Products! 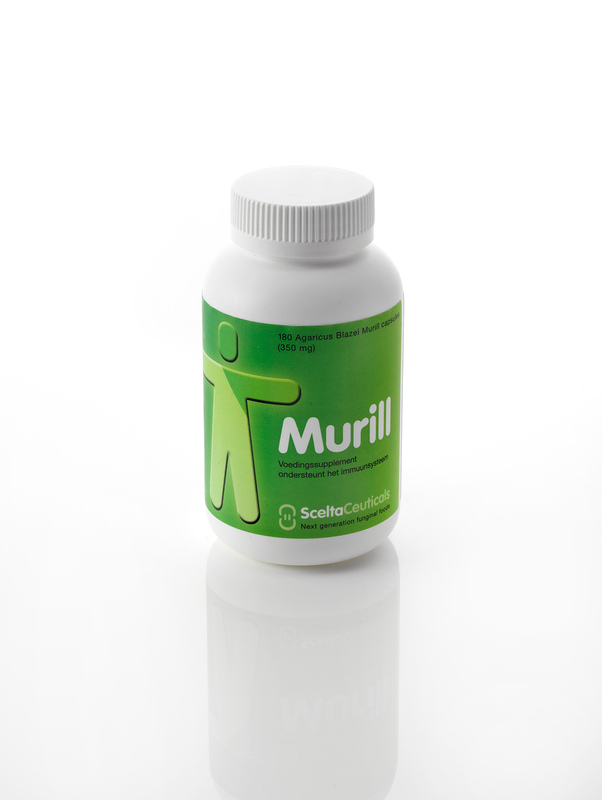 180 Agaricus Blazei Murill capsules (350 mg). Agaricus Blazei Murill mushrooms have been found to be rich in Glucan polysaccharides that provide enhanced support to immune function*. Our SCM capsules are made of the highest grade of Agaricus Blazei Murill, which is produced to our standards. The powder has been checked in our laboratory to the highest quality before we processed them into these capsules. * These statements have not been evaluated by the FDA. The product is not intended to diagnose, treat, cure or prevent any disease.